Adorable and Affordable condo in sought after lcoation! 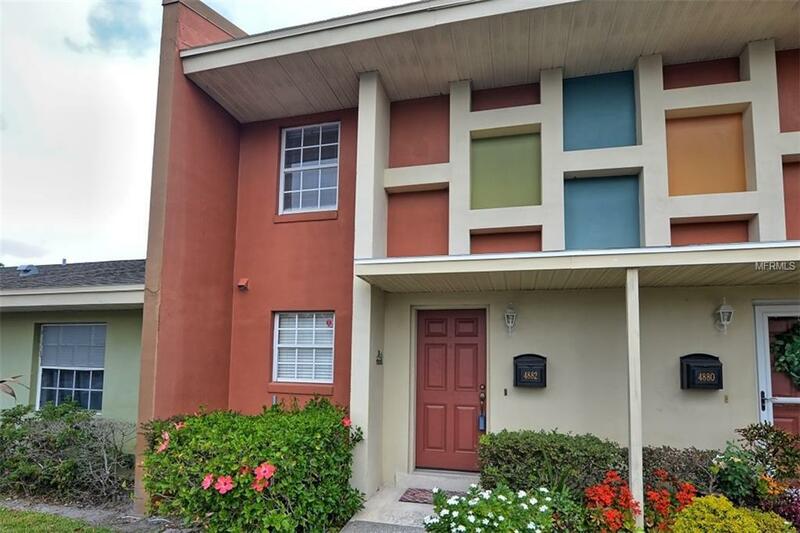 This charming 2 bedroom 1.5 bath townhome has newer flooring, upgraded kitchen and appliances with a wonderful courtyard view. Additional Lease Restrictions Buyer/Buyers Agent To Contact Condo Assocation Directly To Verify Any.All information Regarding Leases And Lease Restrictions. Pet Restrictions Buyer/Buyers' Agent To Contact Condo Association Directly To Verify Any/All Questions Re: Pet/Pet Restrictions.